YC continues to grow from strength to strength — their recent annual report YC counted cumulative support for over 3,200 founders and 1,470 companies, including big successes such as Airbnb, Cruise, Docker, Reddit and Stripe — all combined, approaching a combined market cap of $100B. In the chat, Sam discusses YC’s newly launched online Startup School, which offers high quality content and coaching for founders from YC’s alumni and network. The ambition is to support the global entrepreneur community in building their startups with lessons and insights from successful founders. 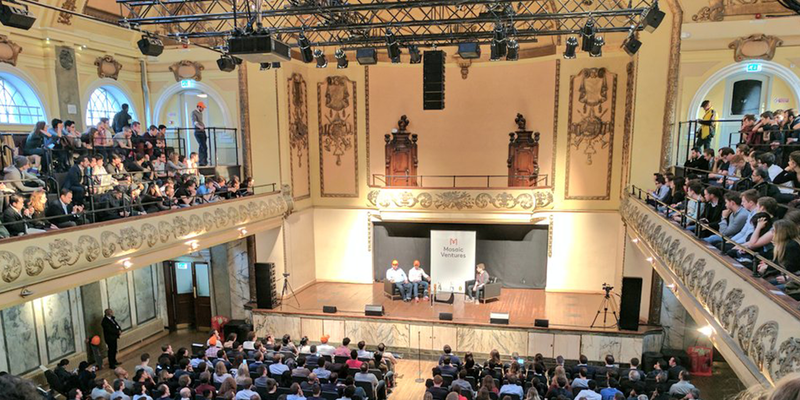 Regarding AI, Having launched Open AI (the first YC Research project) in 2016, we discuss how the organisation continues to double down on Artificial Intelligence including YC’s new dedicated AI track. Sam outlines his strong belief that AI will remake every vertical and how AI and Humans may be able to coexist going forward (“the merge”). In addition, with the increasing trend of automation replacing human jobs, Sam makes the case that the tech industry has a responsibility in retraining human workers and how we need to consider new ways to redistribute wealth.